Home » Celebrating our “Stand in the Gap” event April 28th! 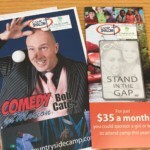 Over 160 adults and 140 kids attended last Friday evenings “Stand in the Gap” event at Forward Church headlining Comedy in Motion with Bob Cates. The energy and enthusiasm of the guests was clearly evident when Bob was introduced and masterfully engaged the generations represented in the audience. We could not have been more pleased with the evening. Tim Partridge, the Managing Director of Countryside Camp and Conference Centre welcomed everyone and shared that over 600 children and youth and a few adults with special needs have been blessed as participants in the Stand in the gap program and then asked Kathy MacKinnon, the Children and Family Ministry Coordinator from Forward Church to share the impact the program has had on the over 100 campers sponsored through Forward church in the last 6 years. 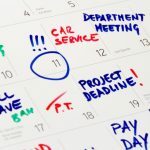 This is how “Stand in the Gap” works: The camp partners with 12 to 15 churches and organizations each year that have the capacity to identify and follow-up with marginalized children, youth and individuals with special needs within their communities to send them to our over-night camp for a week. These ministry partners pay the first $150 to sponsor each qualified camper or guest which assists in off-setting the actual session costs of around $600. 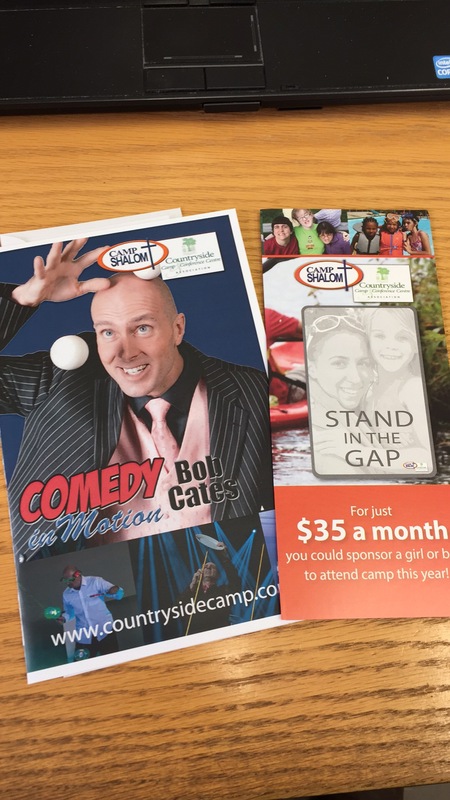 The “Stand in the Gap” goal for 2017 is to sponsor 70 campers; this event raised over $5,300 and enables 10 campers to be fully funded in the “Stand in the Gap” program. Thank you to everyone who attended and supported this great cause.